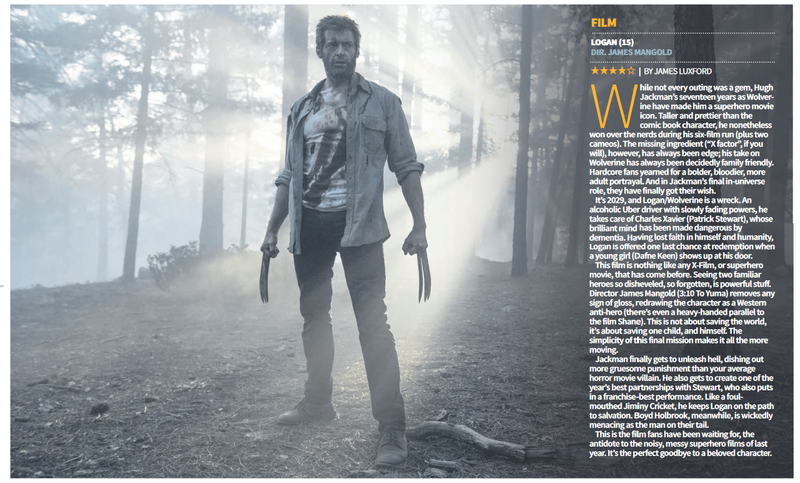 BBC Oxford/London: Logan interview + reviews, 2-4 March. Please click the link above for my BBC radio movie segment, broadcast on BBC Oxford on 2nd March and replayed on BBC London 4th March. This week features an interview with Logan Director James Mangold, plus reviews of Logan, Fist Fight and Viceroy’s House. Posted in bbc london, BBC Radio Oxford, Movie Review, Uncategorized | Comments Off on BBC Oxford/London: Logan interview + reviews, 2-4 March.